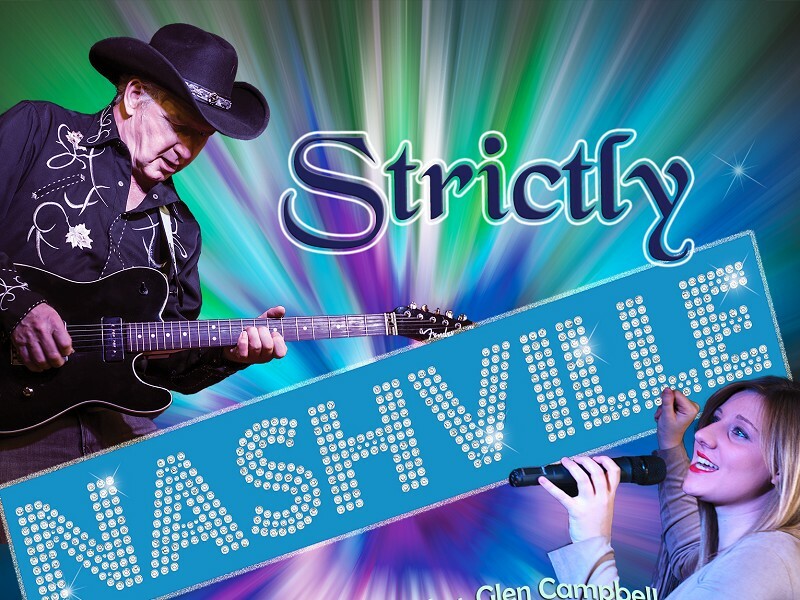 Celebrating the very best in music from America's 'Music City’, this brand new show promises an exciting fusion of pure Country gold with 'New Country' blockbusters! Featuring Bob's daughter Harriet on female lead vocals the band present stunning versions of monster hits from Shania Twain, Dolly Parton, Carrie Underwood, Alison Moorer, Eva Cassidy, June Carter and many more. Harriet is an established vocal performer with a "stunning, soaring voice" that will knock your socks off! With their combined talents, Bob and Harriet also lovingly re-create vocal duets from Country's Hall of Fame.